At the dental office of Mark H. Wright, DDS, we help patients find viable, long-term solutions to the health and aesthetic issues caused by loss of permanent teeth. With dental implants in Colorado Springs, we can give patients beautiful, comfortable, and functional new smiles. Dr. Wright is specially trained in implant dentistry and works with a team of skilled oral surgeons to help you achieve the renewed smile you deserve. Dental implants are key in providing replacement teeth that look as feel as close as possible to your own teeth. 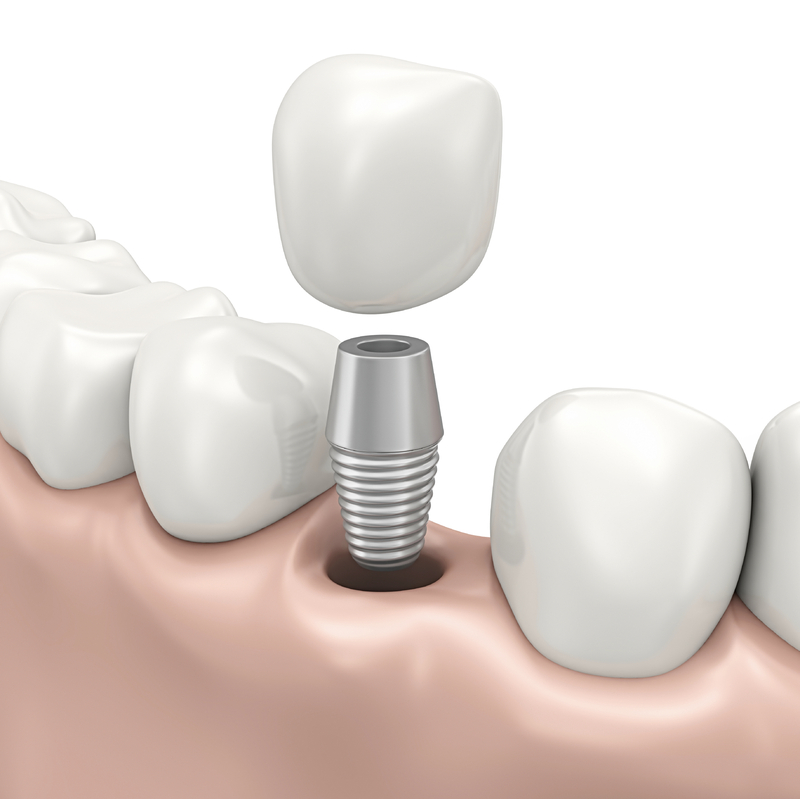 Implants are small screws, or posts, that are embedded in the jaw bone to support prosthetics like crowns, bridges, and dentures. Implants are able to act as a stable base and support system for new teeth because they bond with bone in a similar fashion to real teeth roots. Implants provide the day-to-day benefits of strong new teeth, eliminating loose dentures, crowns, and bridges. They also provide the advantages of bone stimulation that allows you to maintain your natural appearance and prevent existing teeth from loosening and falling out. What kind of Dental Implant Services Can I Get in Colorado Springs? Single Implants - One implant post that supports a single dental crown. If you have just one missing tooth, or several single missing teeth in various locations, crowns and implants effectively solve this issue. Implant-Supported Bridges - For restoration of larger groups of teeth, several implants can also support a multiple unit dental bridge. Snap-On Dentures - In the event that you’re missing all of your natural teeth, Dr. Wright can help you achieve a whole new smile with two or more dental implants used as anchors to securely attach a full arch of dentures. Regardless of how many teeth are missing from your smile, Dr. Wright and his team offer a dental implant solution that can help. Our dental implant treatments consist of all aspects of treatment planning and implant restorations. 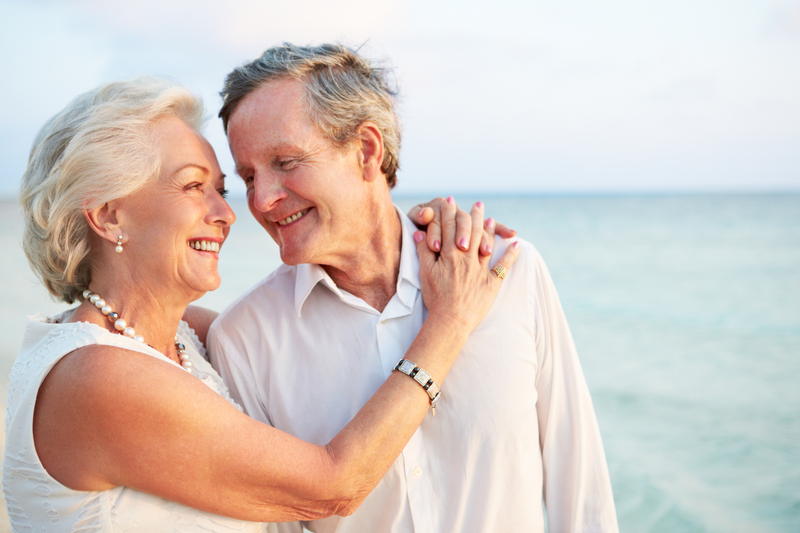 Dr. Wright has developed strong relationships with local labs and surgeons for beautiful results with dental implant-supported crowns, bridges and dentures. Is Dental Implant Treatment Planning and Restoration Right For You? Dr. Wright makes sure patients are surgical candidates for implant placement before beginning treatment. In the event of diminished bone quality, which may negatively affect implant placement, our local oral surgeon can perform preparatory bone grafts to ensure treatment success. Once implant placement surgery is complete, and healing has completed, patients return to our office for their restorations. Implant patients are given the opportunity to meet with our lab technician to ensure proper shade matching and that that their new smile meets their goals. Dr. Wright is a firm believer in a team concept regarding the fabrication of implant-supported crown, bridges and dentures. He spends extensive time with his dental ceramist and dental lab technicians to ensure that each and every patient’s needs and desires are reflected in the final product. Our dependable dental technicians have been providing beautiful prosthetics for over 35 years and utilize precise computer-aided design and milling techniques for best results. With implant restoration in Colorado Springs from Dr. Wright, patients can choose new teeth that are made from metal-free materials, such as strong and beautiful zirconia. If you would like to schedule an appointment or have any additional questions about dental implants, please contact Dr. Mark Wright at his downtown Colorado Springs dental practice today!